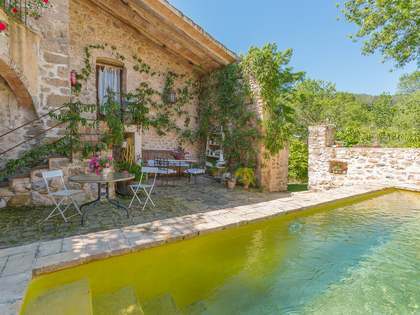 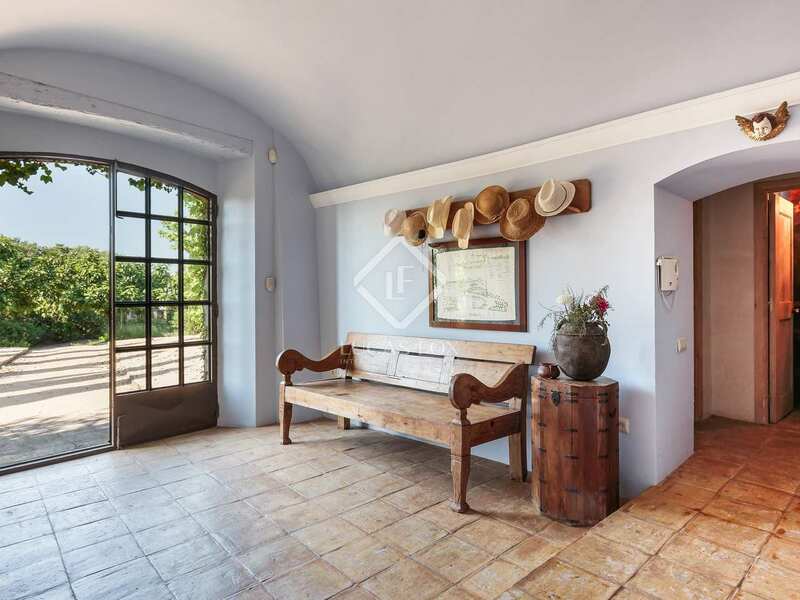 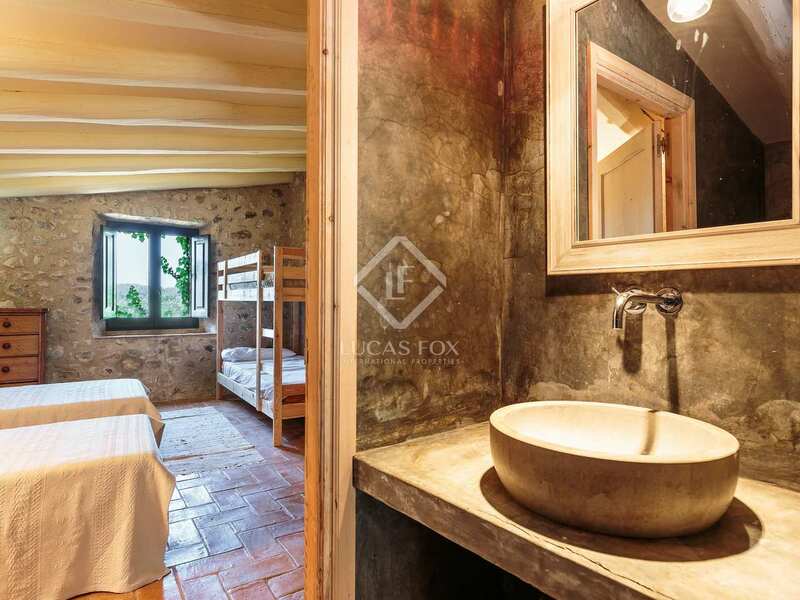 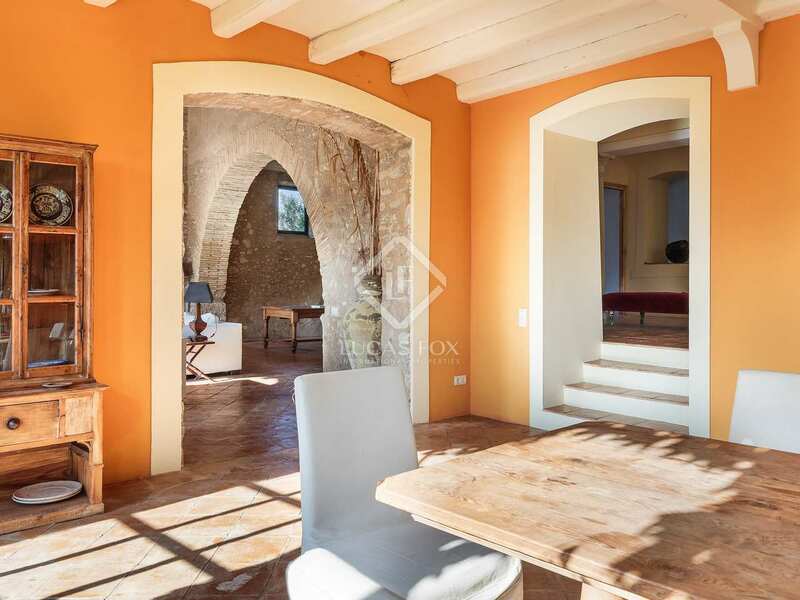 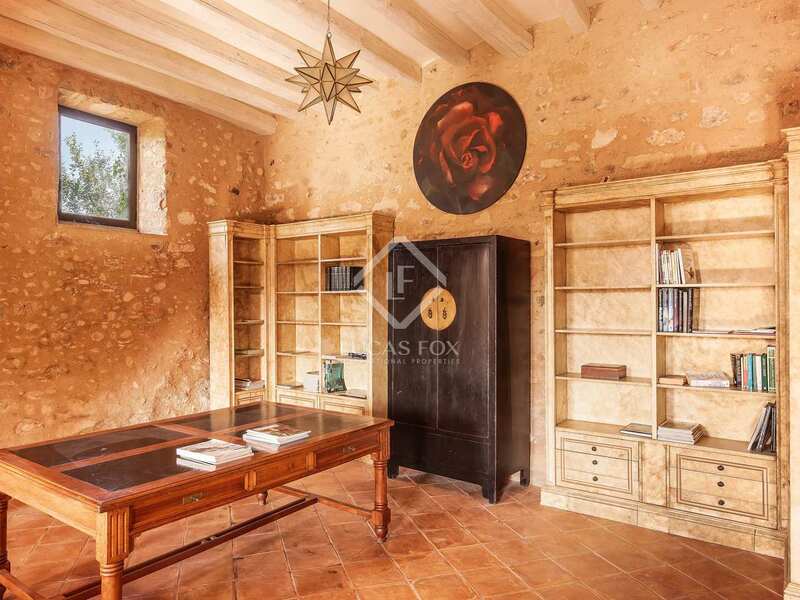 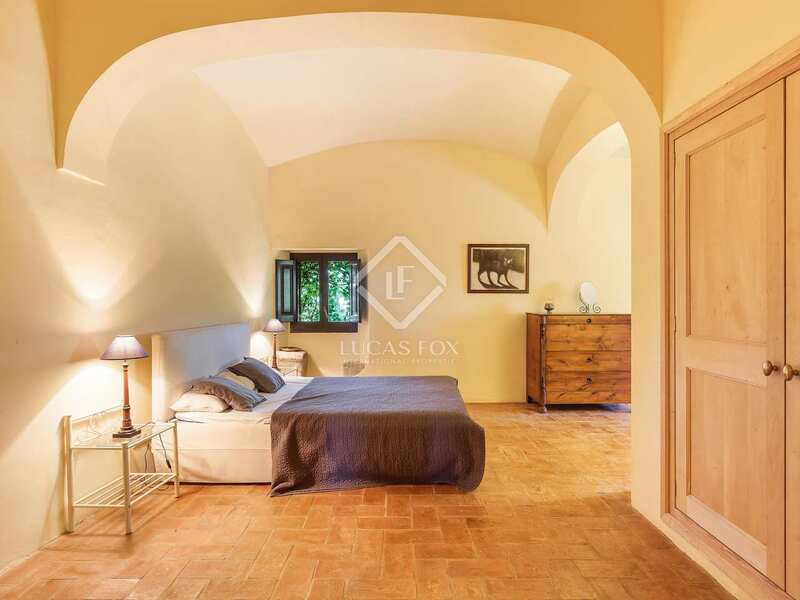 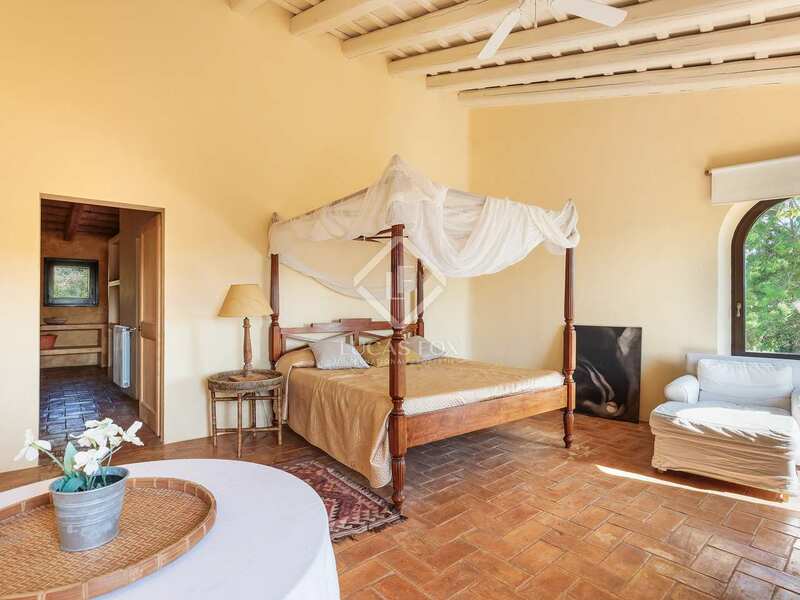 Dating from the 18th Century, this superbly restored Catalan masía is located in the heart of the Alt Emporda in Girona Province, just 10km from the town of Figueres and only 30km from the beaches of the Costa Brava. 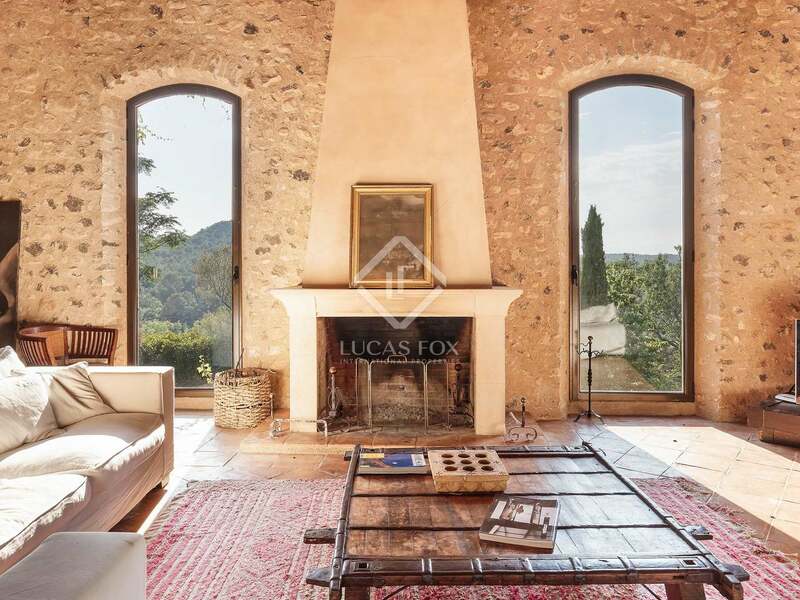 This outstanding Girona property is located within walking distance of a pretty Emporda medieval village, enjoying superb panoramic views over the lovely surrounding countryside out as far as the snow capped Pyrenees. 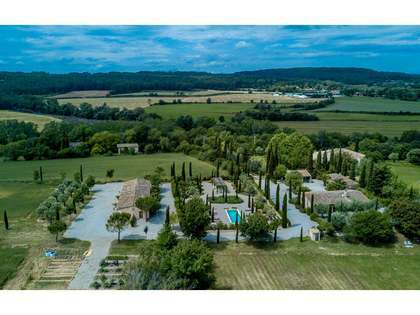 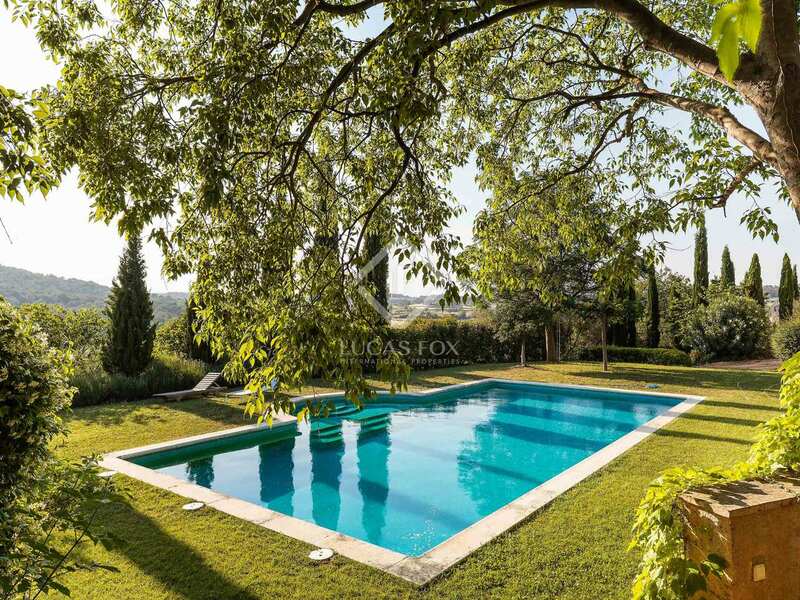 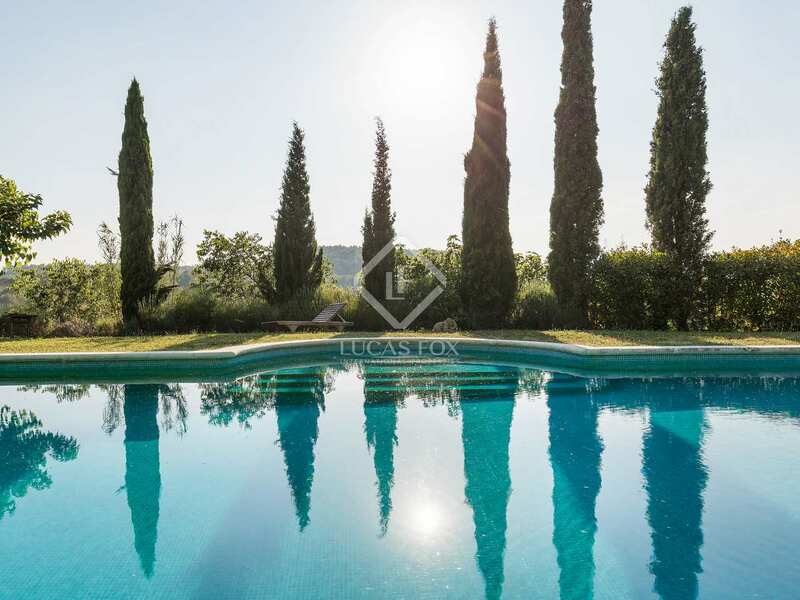 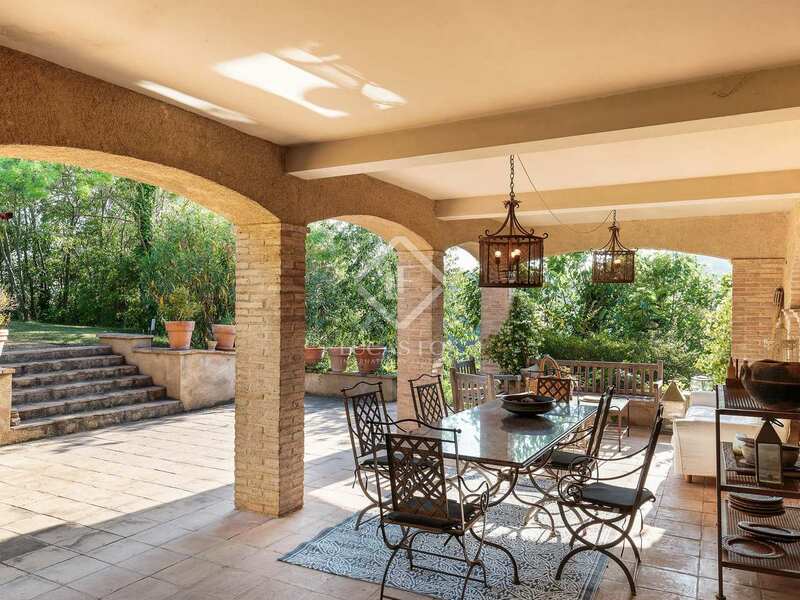 The masía is set in 10,000 m² of land with beautifully kept lawn gardens, a vegetable garden, an orange grove and a 12.5m x 6.5m swimming pool. 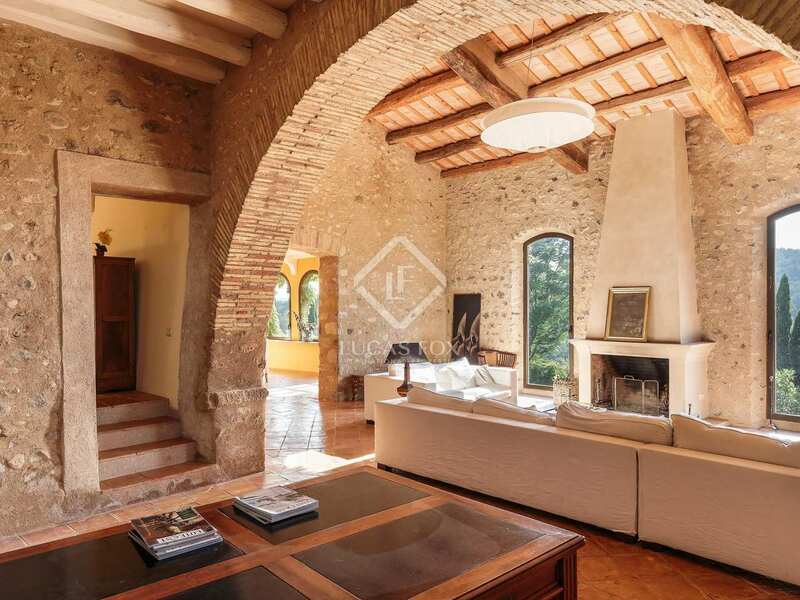 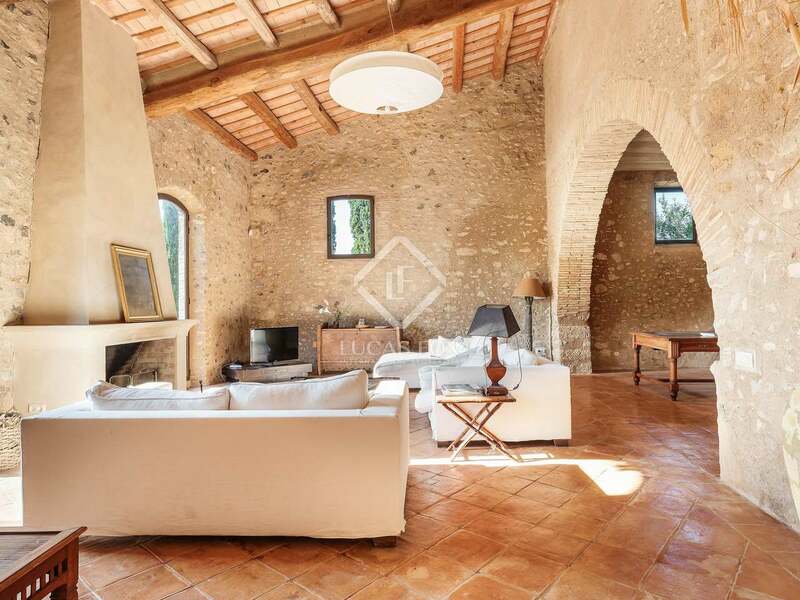 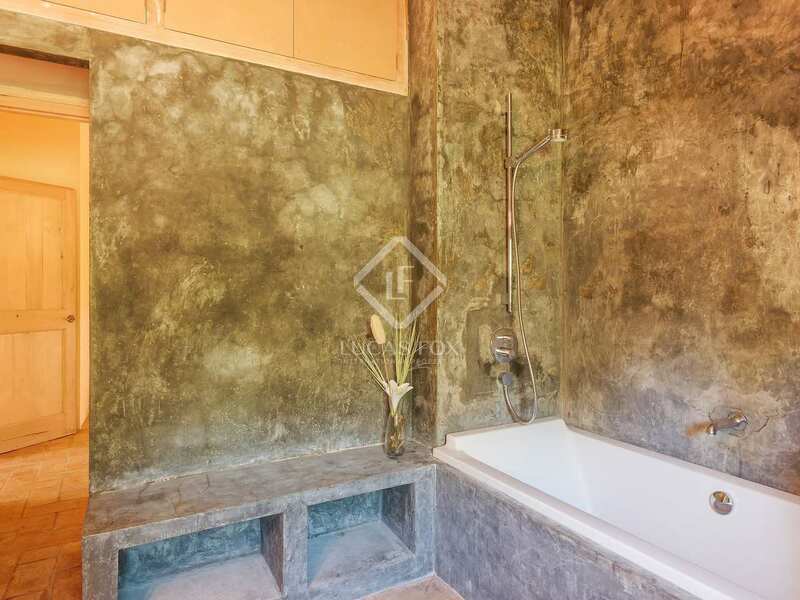 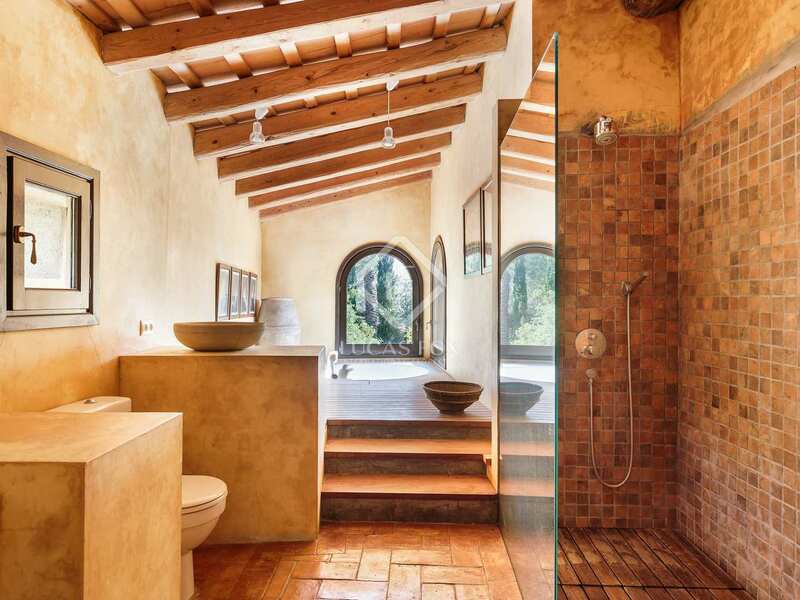 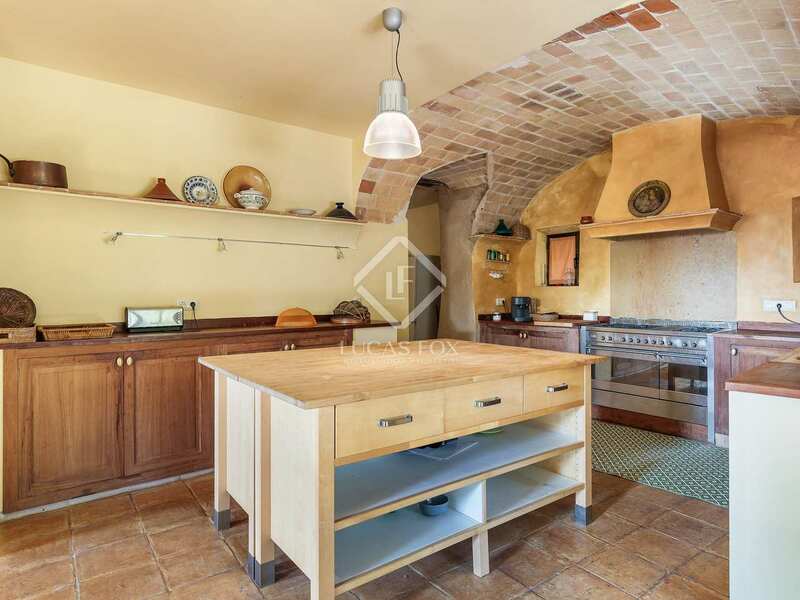 The property was fully restored, stone by stone, from 2002-2004 and the restoration work has been carried out to an exceptional standard - all in sympathy with its original architecture and preserving the authentic, rustic charm that one would expect from a property of this category. 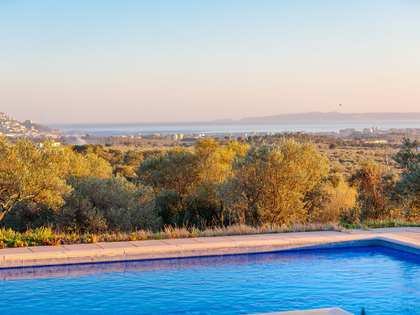 As part of the restoration work, all the utility services (gas, electricity and water) were fully updated and modernised. 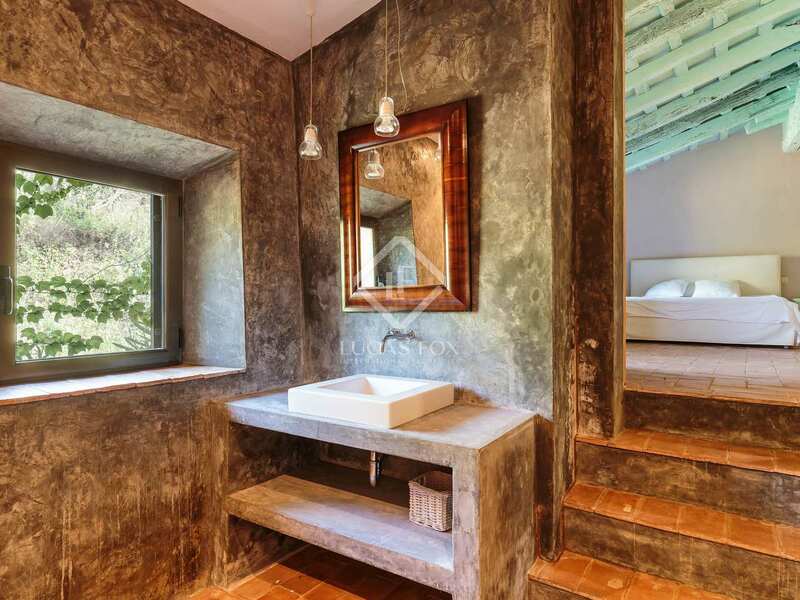 The water and electricity is from mains supplies. 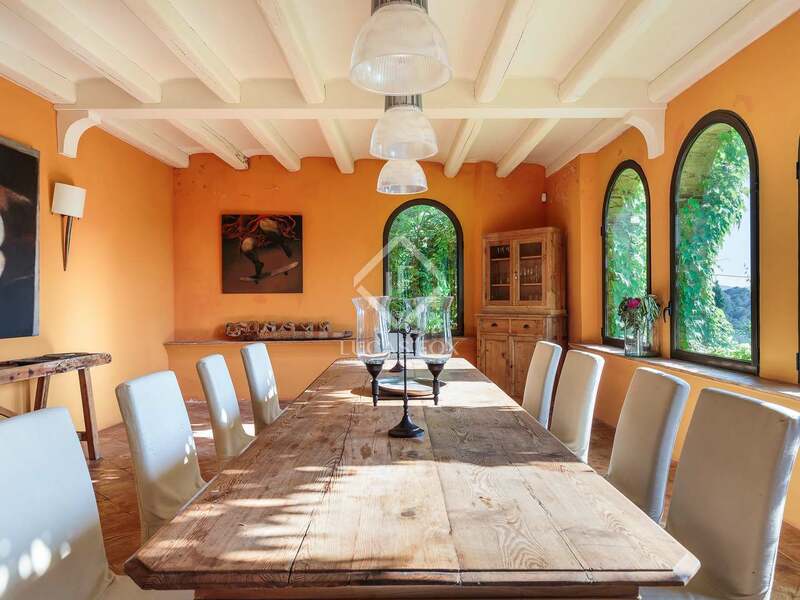 The house is equipped with central heating – including under floor heating on the ground floor and radiators on the first floor. 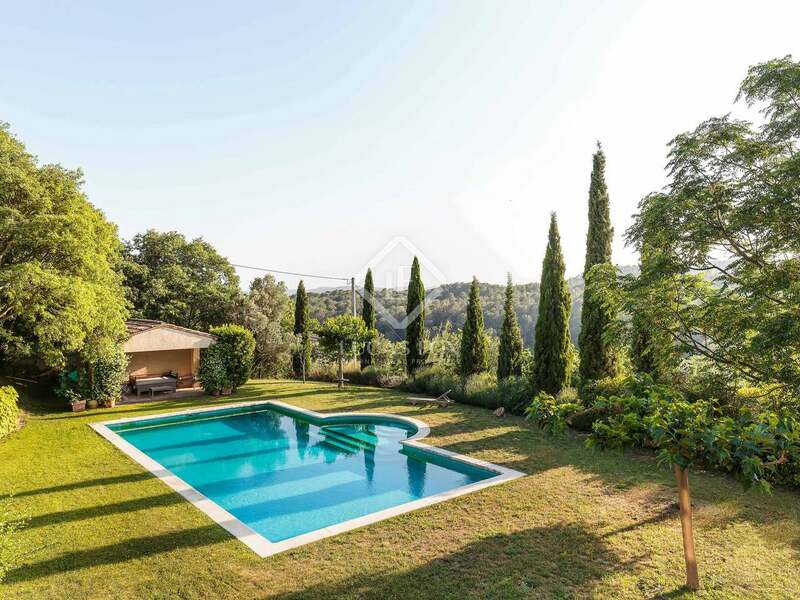 The central heating is gas powered from a private 2000 litre propane gas deposit located within the estate. 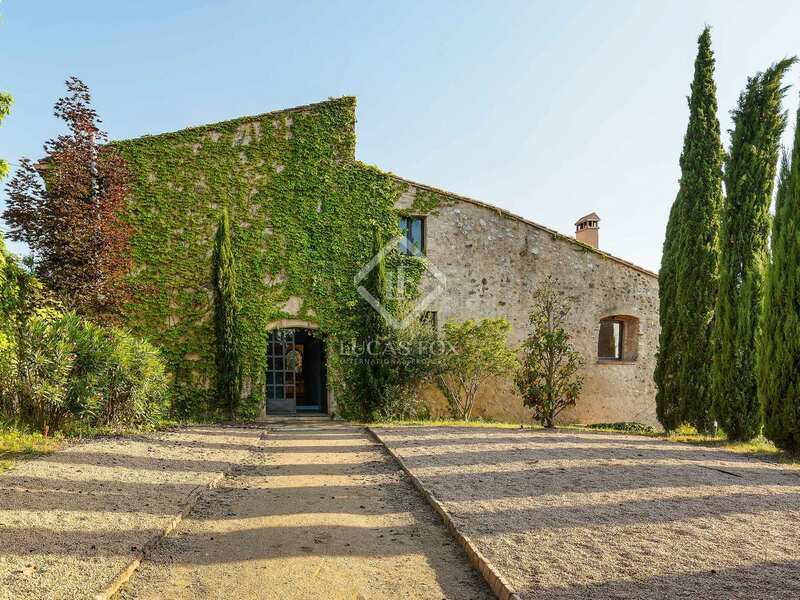 Additional Features include an emergency response alarm system, automatic irrigation, a fresh water spring, a walled estate and an automatic entry gate. 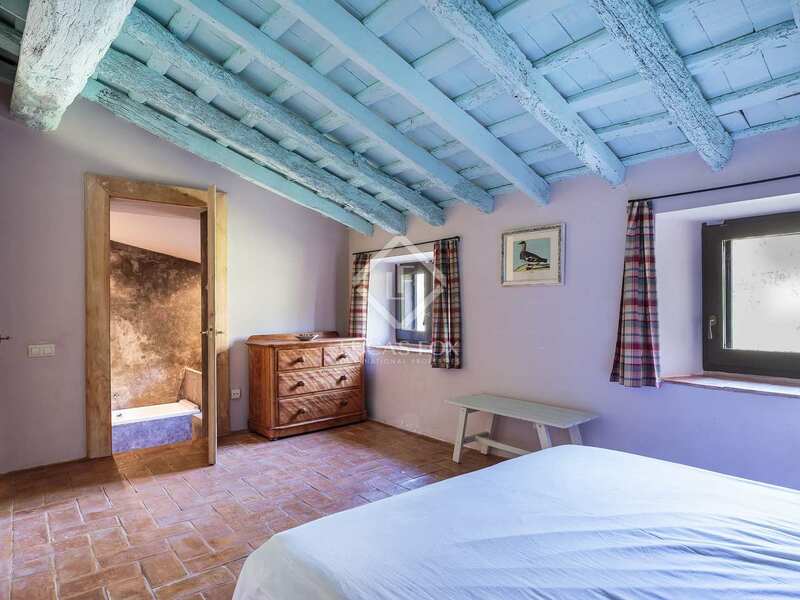 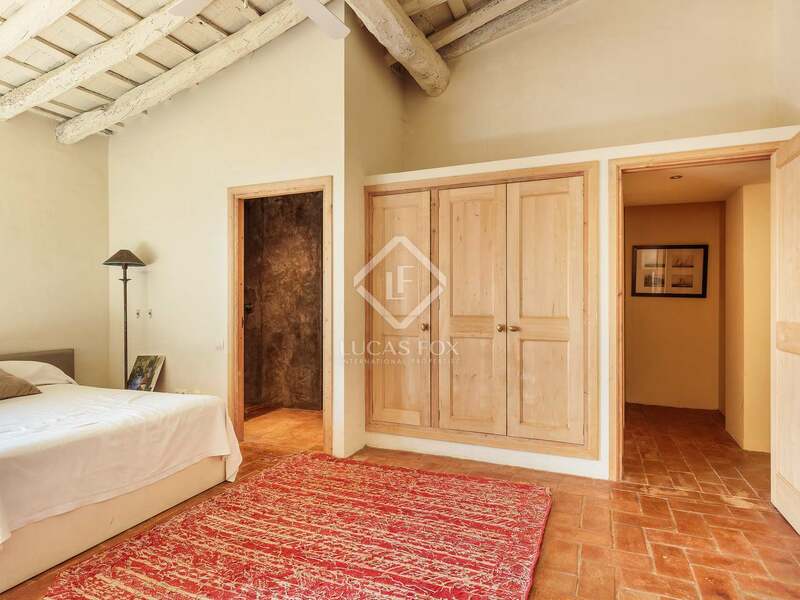 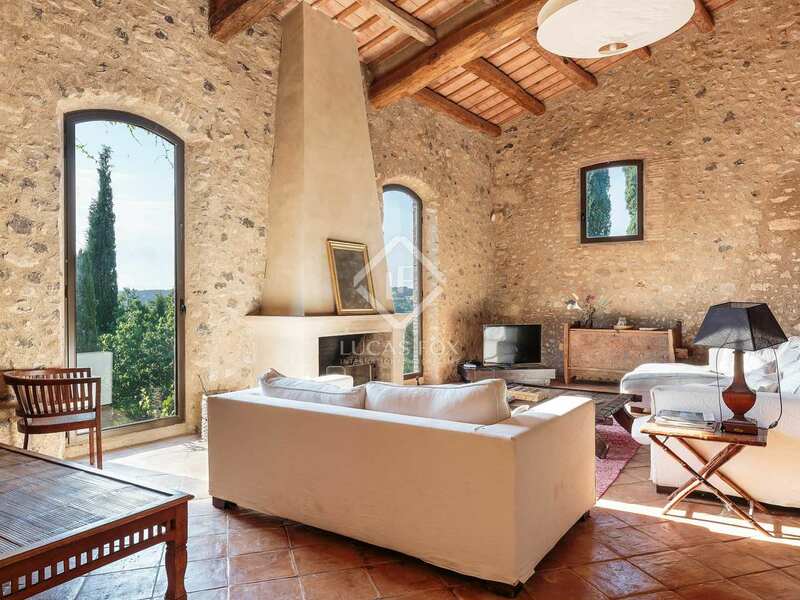 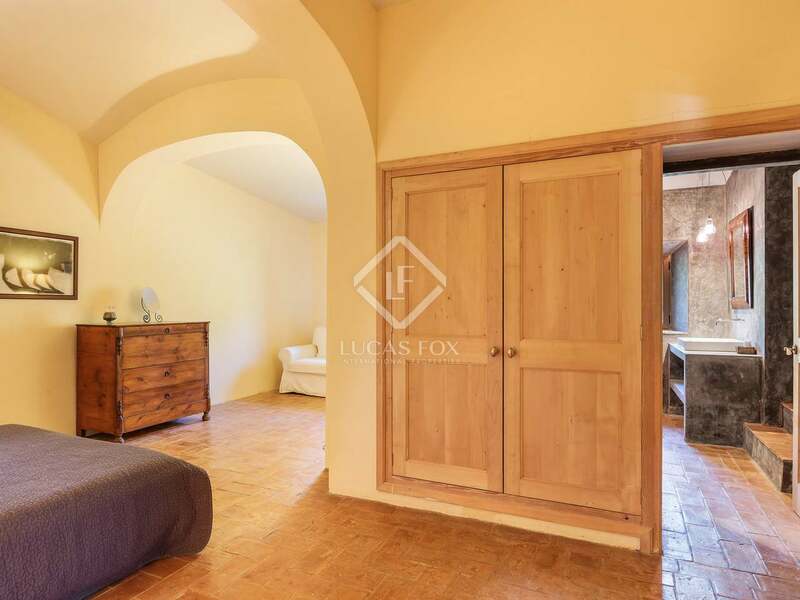 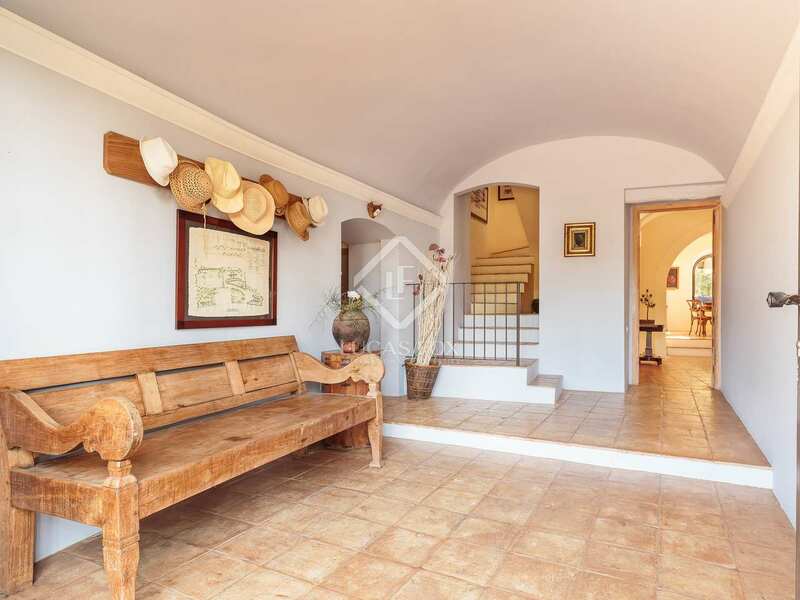 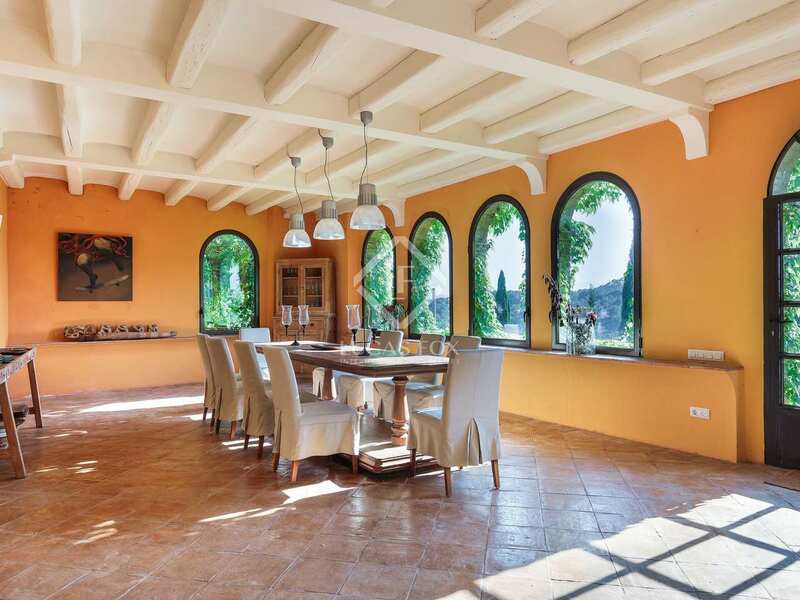 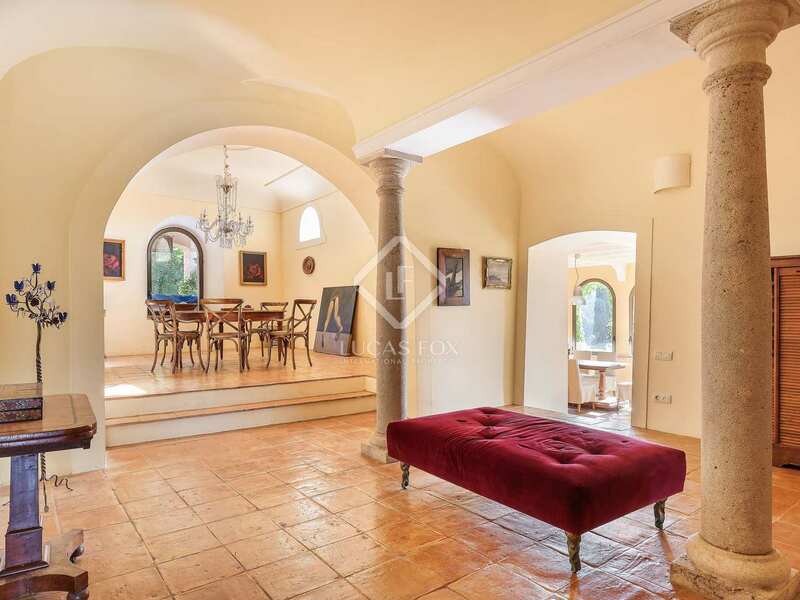 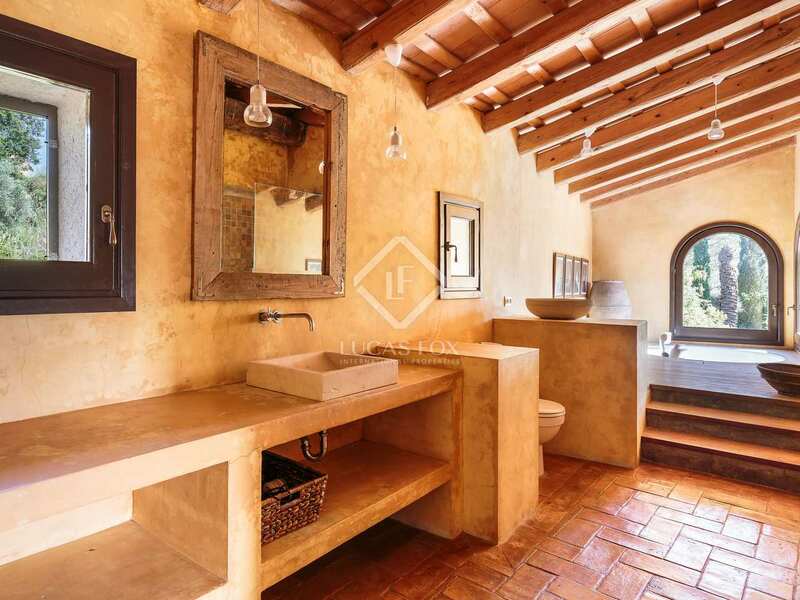 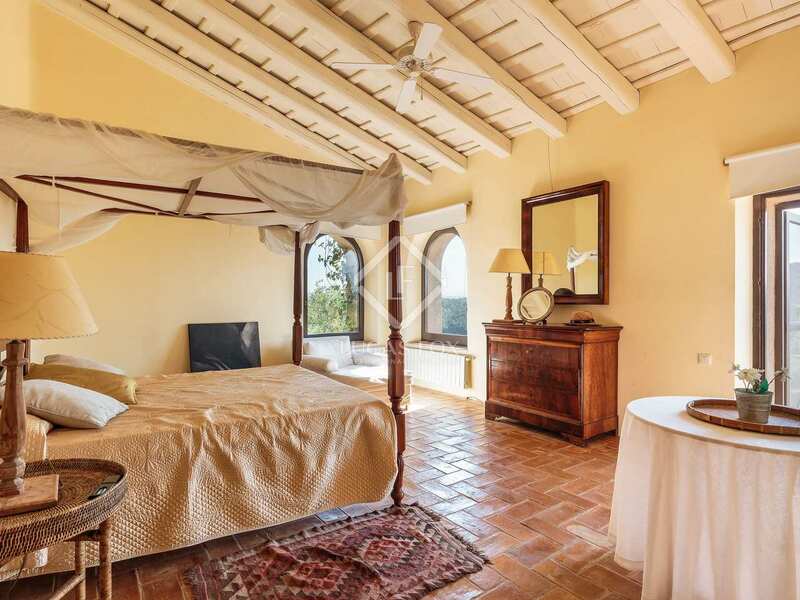 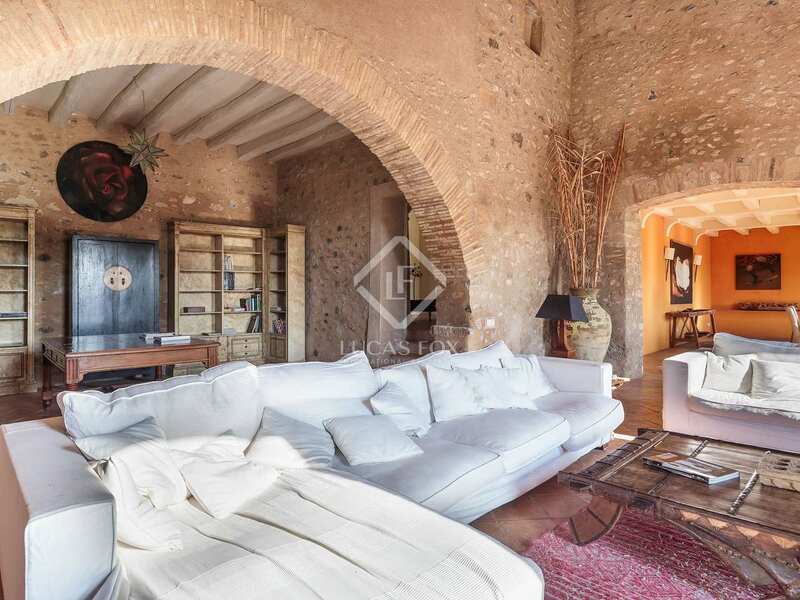 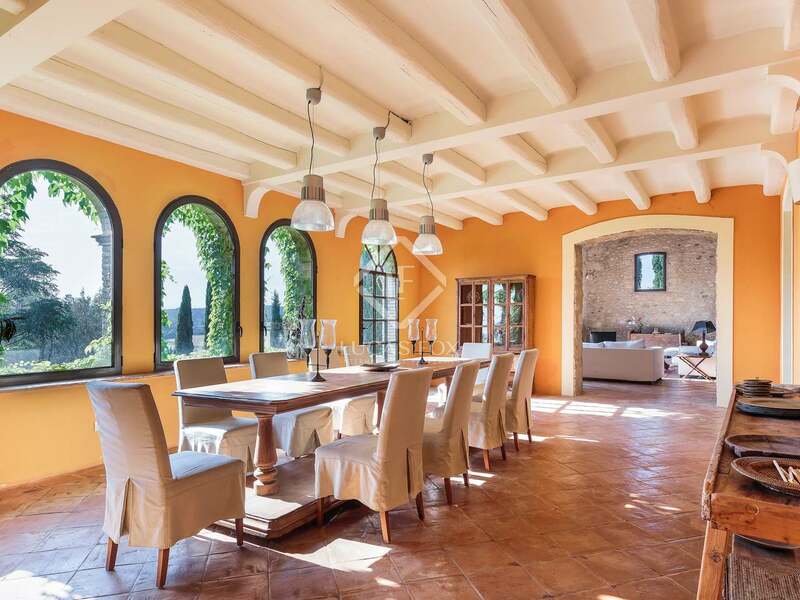 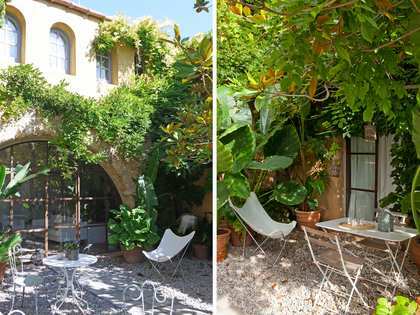 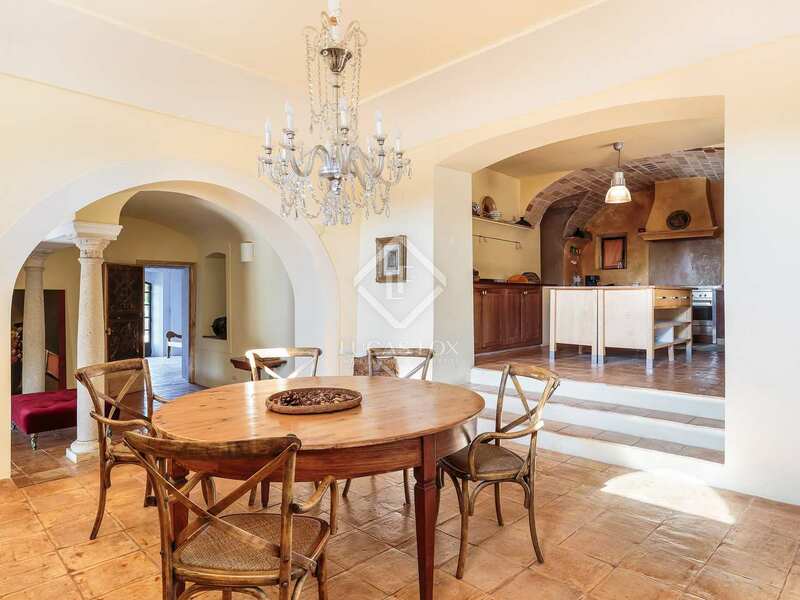 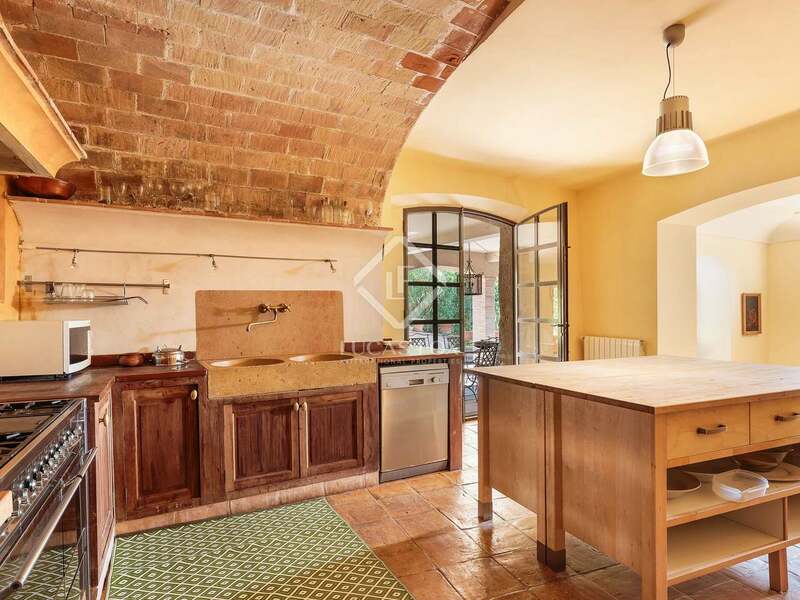 A lovingly restored 5-bedroom 18th Century masia to call home. 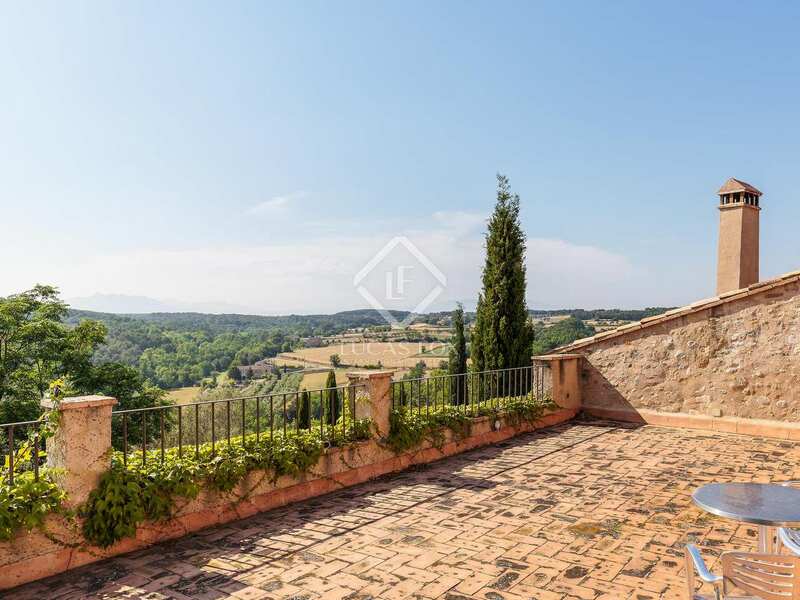 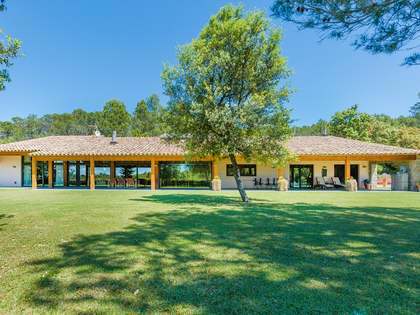 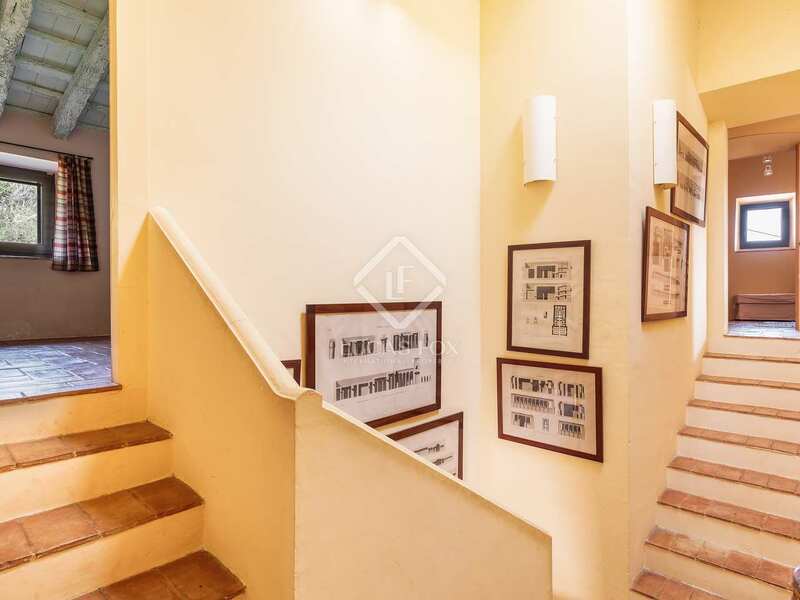 The property is located within walking distance of the nearest village and is just over 10km from the town of Figueres - famous for the Dalí Museum - and 33km from Girona. 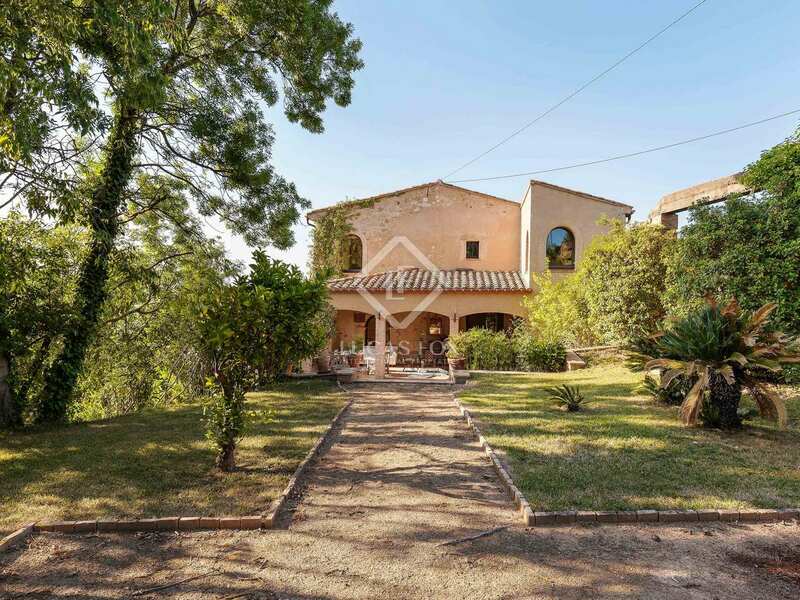 The nearest beaches of the Costa Brava are just 30km from the property. 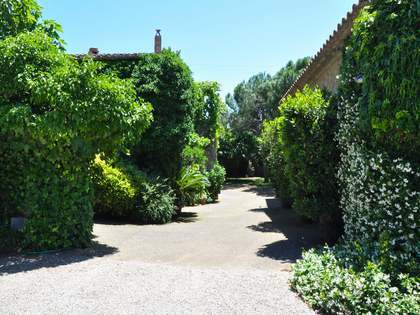 The town of Figueres also boasts a directly link by high speed rail to Girona, Barcelona, Madrid and north to the French border and Paris.